Lempunyang Temple tour is tour where main gate of temple to be a main object with the Mount Agung as a backdrop. 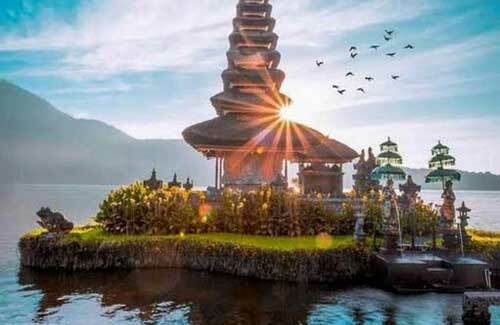 Lempunyang Temple is a public Hindu temple loacted is east of Bali in the middle level of Belibis mountain hill. The access to this location is very easy for the vehicle although slightly hike. 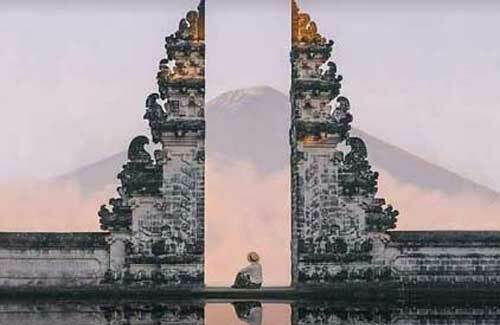 The 100 meters stairs way you will arrive on the first yard the temple, where you will find the icon gate of Lempuyng Temple, from this location facing behind you will see a stunning view of mount Agung. But don't remember the tmeple it self also very beautiful. Notes : Price are included : All Entrance Ticket, Lunch, pick up and drop from your hotel. 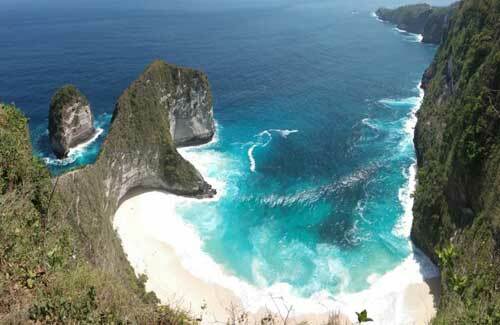 Nusa Penida is an island located at southeast of Bali, districk of Klungkung regency. It is the largest and most exotic of the three Nusa Islands, its collection of unique Hindu temples and picturesque natural features of cliff formations and lagoons. This Penida island only has 14 villages, people mainly farm cassava and corn but due lack of getting fresh water little can be grown outside the rain season. Some informant said Nusa Penida generates all the power of other two Nusa in Bali which are Nusa Lembongan and Nusa Ceningan. Notes : Price are included : Return Fast Boat, lunch, Entrance Ticket, pick up and drop from your hotel. Kintamani is the most favorite tourist destinations in Bali with the active volcano of mount Batur and beautiful lake. 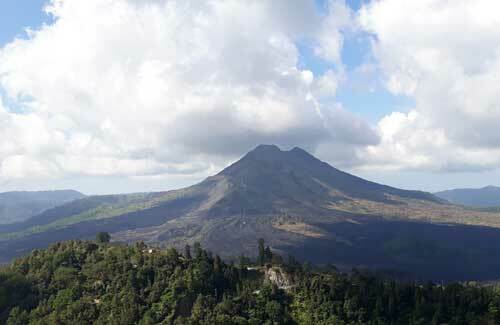 Kintamani is surrounded by the captivating nature and villages around cauldron of Batur Lake. Arts Village by request : Batik Hand Weaving, Silver Jewelry smith, Painting House Compound and Wood Carving. Notes : Price included All Entrance Ticket, Lunch, Pick up and drop from your Hotel. Ubud Village is also well known as a culture village where we easily find the local community presenting traditional cultures from the ritual up to the traditional dance performances. Ubud Village progressively famous as a born area of all painters because the existence of the cooperation between Tjokorda Gede Agung Sukawati and Rudolf Bonnet. Notes : Price included All Entrance Ticket, pick up and drop from your hotel. Tanah Lot means "Land in the Sea" in the Balinese language. Located in Tabanan, about 20 kilometres from Denpasar, the temple sits on a large offshore rock which has been shaped continuously over the years by the ocean tide. Tanah Lot is claimed to be the work of the 16th-century Dang Hyang Nirartha. During his travels along the south coast he saw the rock-island's beautiful setting and rested there. 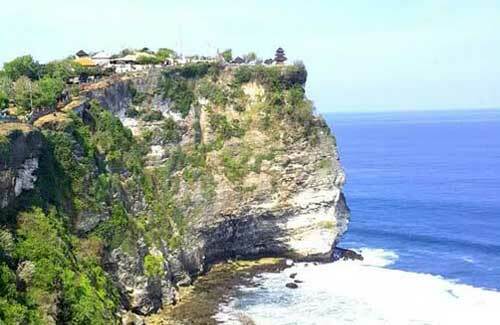 Uluwatu Temple is a Hindu temple set on the cliff bank in south part of Bali Peninsula. It is one of Sad Kahyangan Temple in Bali (six big groups of Bali Temples), located in Pecatu Village, Sub district of South Kuta, and Badung Regency or about 25 Km southerly part of Denpasar town. It is situated on the coral reef sordid to sea about 80 meters above the sea level. Notes : Price inluded All Entrance Ticket, Dinner, Pick up and drop from your hotel. Bedugul is a mountain lake resort area in Bali, Indonesia, located in the centre-north region of the island near Lake Bratan on the road between Denpasar and Singaraja. 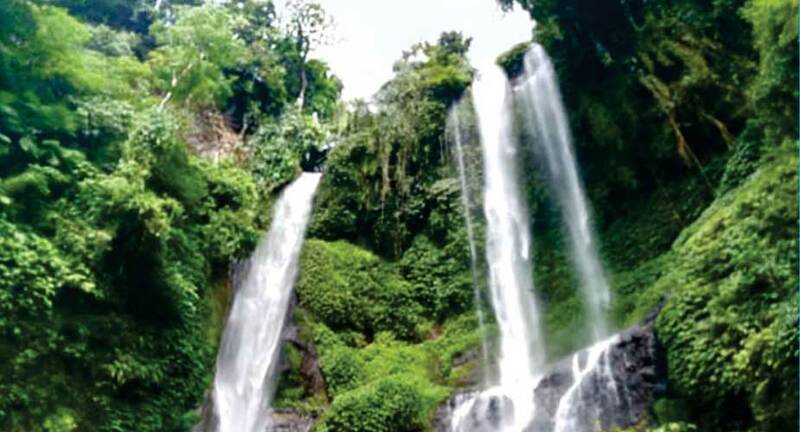 Bedugul is located in the Tabanan Regency, at 48 kilometres (30 minutes) north of the city of Denpasar. Other nearby lakes are Lake Buyan, and Lake Tamblingan. Thank You very much for visit our website, My name is Kaka Jod, You may call me Kaka. 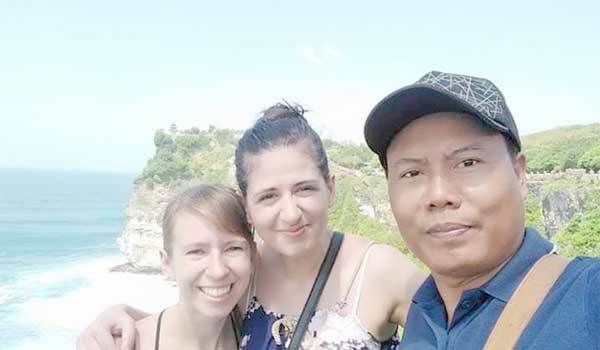 I am a Balinese, I am a freelance tour organizer and an english speaking Bali driver/tour guide to accompany you to explore the Bali places of interest, cultures, arts, mountains, lake and other tourist activities. Over 7 years experience with worldwide clientele. 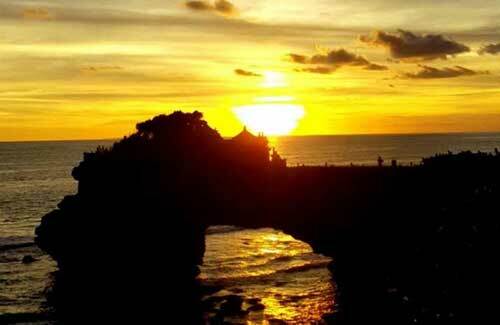 Tour Bali Transport is a team of the most experience tour guide and driver. We ensure every service that we provide will meet your satisfaction. 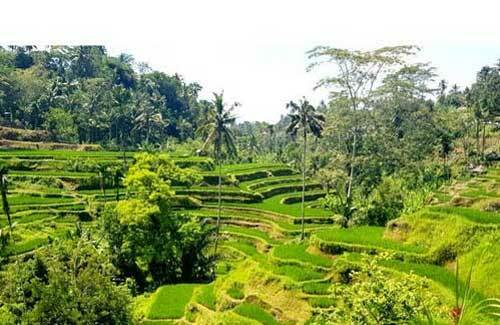 Tour Bali Transport offer wide range variety of Bali Tour Packages for your holiday in this beautiful island. Tour Bali Transsport offers special Bali Full Day Tour, Bali Half Day Tour, Bali Combination Tour and Bali Tour Adventure & Activities, we will more than happy to assist you with any of our offers. Copyright @2019 BALI TOUR TRANSPORT. All Rights Reserved. under Indonesian & International copyright laws.